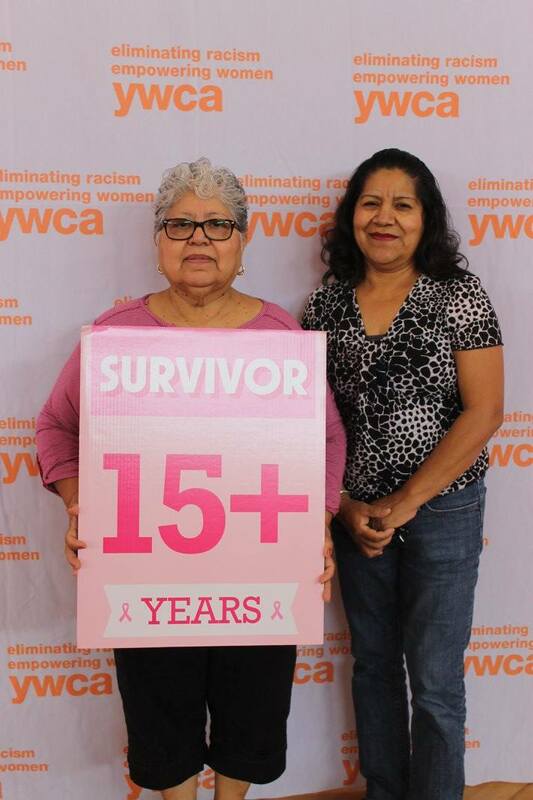 The ENCOREplus program provides referral services and education on early detection of breast cancer to medically underserved women in San Antonio and surrounding areas. Have not received a mammogram within the last 12 months. Do not have medical insurance or insurance has a high deductible.